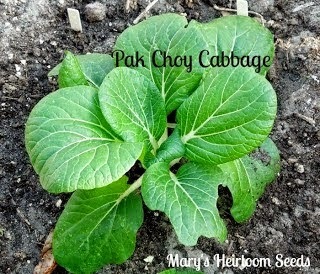 The following post is brought to you by my blogging friend Mary from "Mary's Heirloom Seeds". She has written about a topic that is very important to me - I believe in growing and eating heirloom seeds/food because I believe that genetically modifying also changes the nutritional content possibly making it bad for us to consume. To me an Heirloom seed is kind of like family genealogy (see picture above - farming & gardening has been in my family for centuries. One line of my family can be traced back to a relative that was the farming manager to the King of France!) 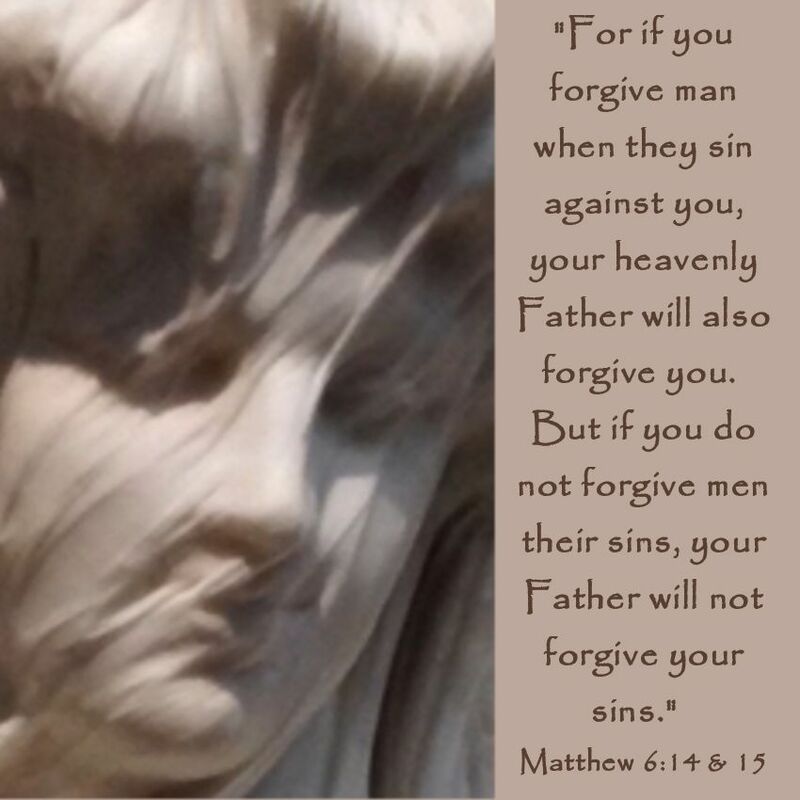 - please enjoy the following post & visit all of the links that Mary has included. Hey there! I am so excited to share with you today about SEEDS! 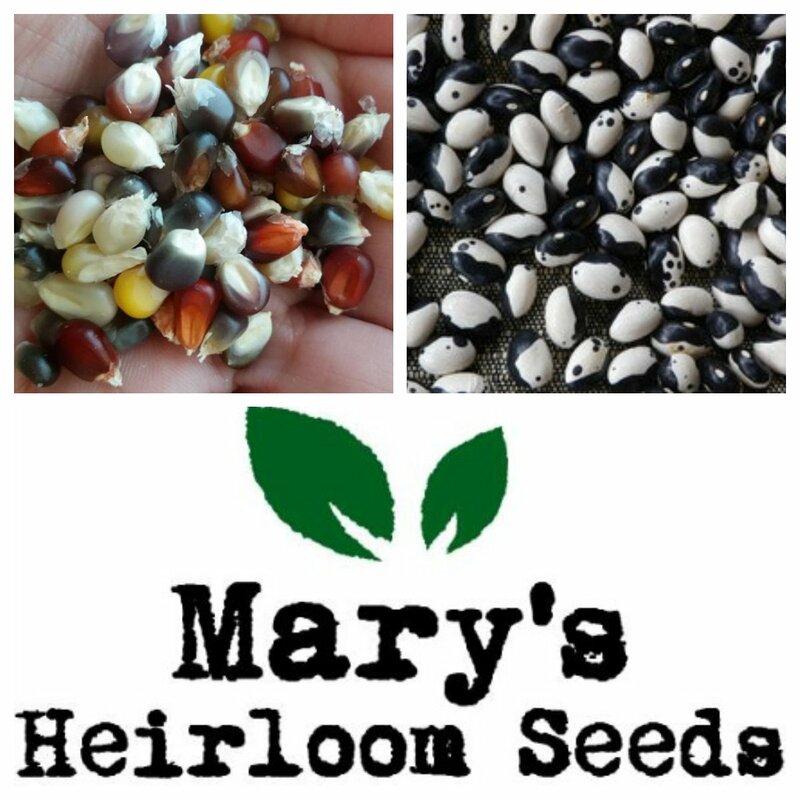 My name is Mary and together with my husband we own and operate Mary's Heirloom Seeds. We offer over 170 varieties of heirloom, non-GMO, open-pollinated, untreated seeds as well as organic gardening supplies. I also blog over at Back to the Basics. Today I'm sharing about 3 different types of seeds: Heirloom, Hybrid and GMO. What is an Heirloom Seeds? An heirloom seed variety has been saved and passed down from generation to generation. These seeds have been carefully cultivated and are considered a great value to the recipient. Some say an heirloom variety is 50 years old or more. Some heirloom varieties have been passed down for over 100 years and others for over 400 years. Heirloom Seeds can be very unique like the Lemon Cucumber or Romanesco de Italia Broccoli and others are just like the produce you buy in the store (only tastier) like the Roma Tomato. Heirloom seeds are also Open-Pollinated. One of the many benefits of planting Heirloom Seeds is seed saving! Heirloom seeds have also been called "heritage seeds." Seed saving is how farmers and horiculturist have preserved the integrity of these seed varieties for hundreds of years. What is a Hybrid Seeds? A Hybrid seed is seed produced by cross-pollinated plants. Hybrid seed production is predominant in agriculture and home gardening. The benefits of hybrids can be a stronger or more disease-resistant plant. 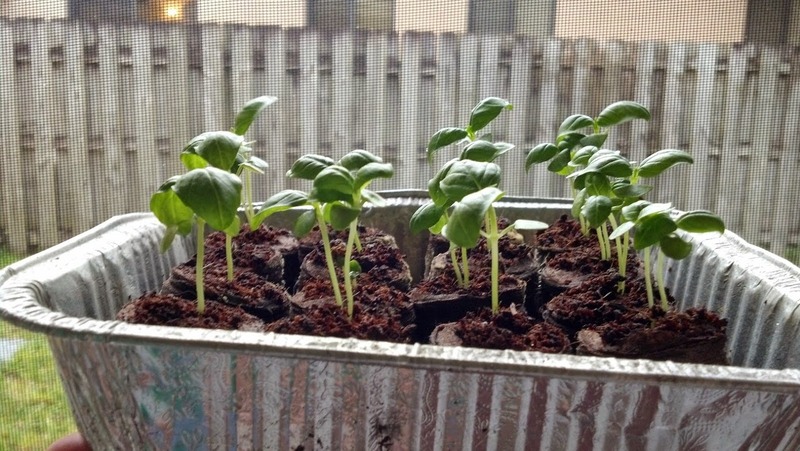 The draw back is that the seeds saved from the fruit or veggie may be sterile for future planting. What is a GMO Seed? A GMO, or "genetically modified organisms," are plants or animals created through the gene splicing techniques of biotechnology (also called genetic engineering, or GE). This experimental technology merges DNA from different species, creating unstable combinations of plant, animal, bacterial and viral genes that cannot occur in nature or in traditional crossbreeding. You may have heard the term GMO and that many groups around the world are fighting to have foods containing GMOs be labelled. My biggest concern about GMOs is that they were designed to withstand and thrive heavy doses of cancer-causing pesticides. In my opinion, there should have been more independent research on the potential affects before they are used rather than after. I have been growing my own vegetables and herbs from heirloom, organic seeds and besides the money they save me the flavor is WAY better than the vegetables available at the supermarket. It also makes me feel less dependent on the supply and I know what goes on my veggies. Like us on facebook or follow on twitter. We are always sharing organic growing info! If you have additional questions please feel free to ask. We just opened up our first seed store and we're thrilled to offer new educational programs for our community. I'm thrilled to guest post today! Thank you! Hey there, that is cool we both have a guest post today. :-) I really need to host more of them, I do enjoy it. Thanks for stopping over at my place today! :-) Have a great week hun. I wish I had a green thumb. I really want to start a garden, but so far, I haven't been able to keep a plant alive for more than a month or two. Good information!